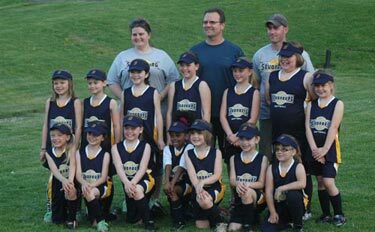 Family Physical Therapy sponsors local baseball (East Butler All-Stars) and softball (Saxonburg Areas Softball Association) teams. 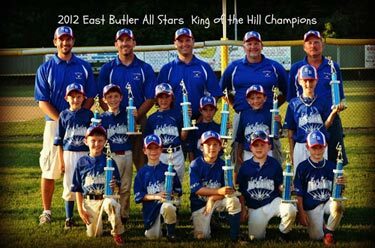 Family Physical Therapy also proudly supports South Butler School District Athletics and is a member of the SABA (Saxonburg Area Business Association). Kate was super! She worked hard at what she does. A very caring and professional person. Thank you!" "Kate was very professional and very precise on her directions to me. She is a keeper. Thank you for your service."